Katie Terhune is a digital producer and reporter at KTVB in Boise, Idaho. 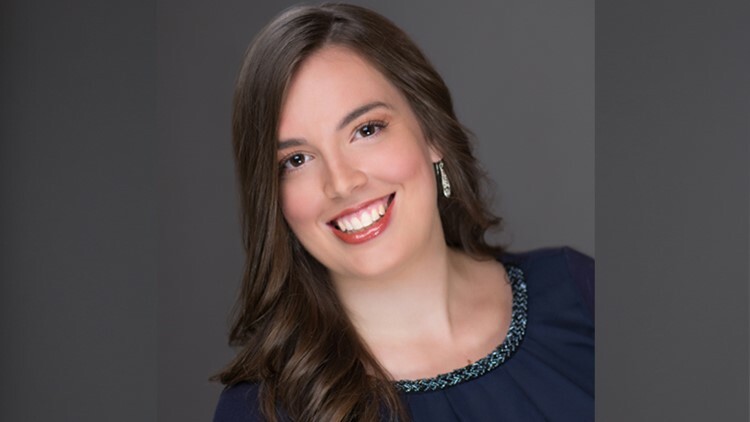 Katie Terhune joined KTVB in April of 2014 as a reporter for KTVB.COM. Katie previously worked for the Idaho Statesman as a breaking news reporter. She is a Texas transplant, morning person and loyal TCU Horned Frog.